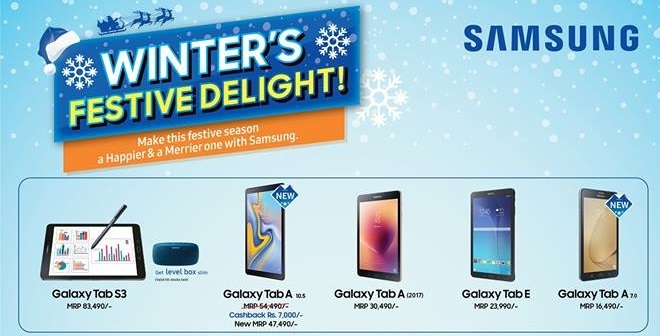 Home» Gadgets» Samsung» Samsung Phones Prices Reduced… Again? – MASSIVE Discount! Samsung Phones Prices Reduced… Again? – MASSIVE Discount! Okay. This is confusing. 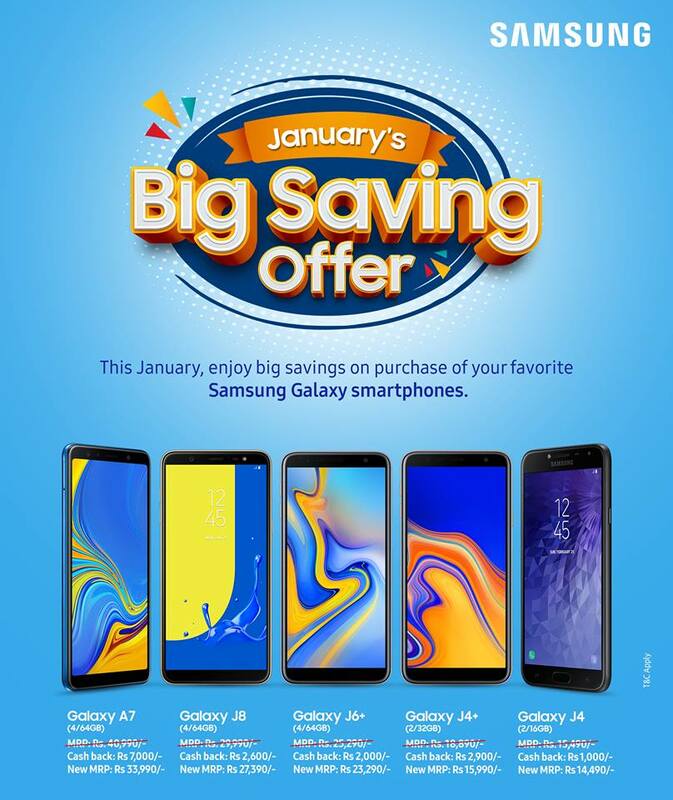 Samsung just unveiled a new offer called “January’s Big Saving Offer”. 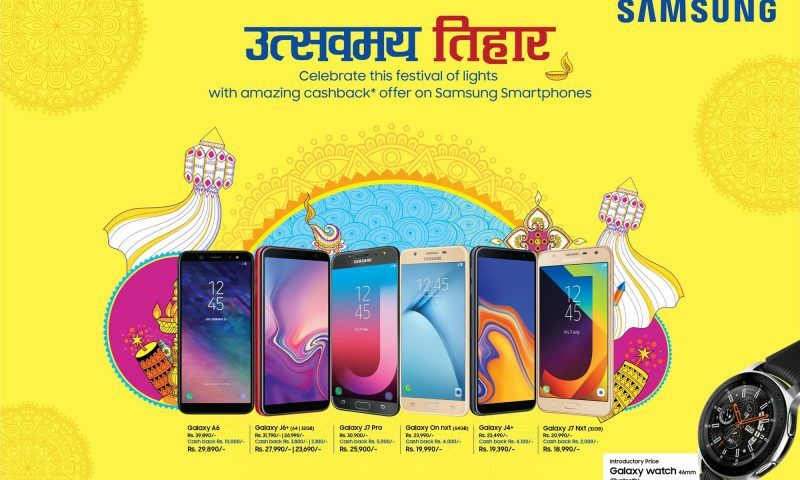 Here they have reduced price of some of their mid-range to budget phones in Nepal. New offers to encourage people to buy their phones is not a new stunt from manufacturers but reducing the price of the same phones twice in a month is something I had never seen before. 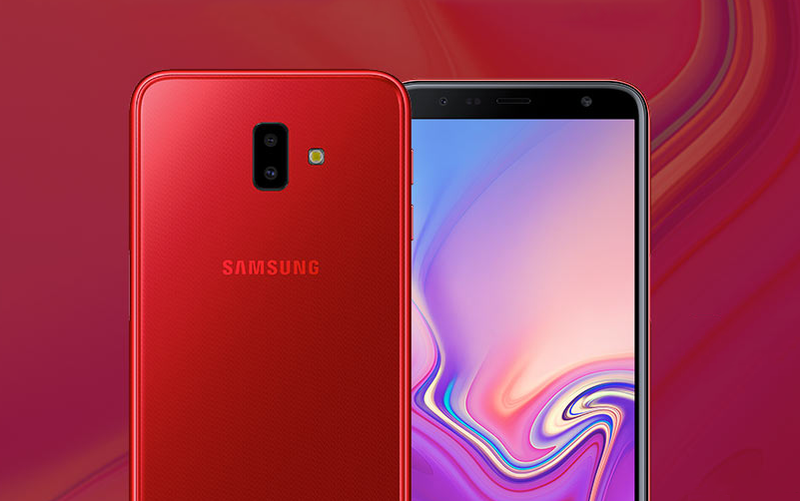 The phones whose price have been further decreased are Samsung Galaxy A7, Samsung Galaxy J8, Samsung Galaxy J6+, Samsung Galaxy J4, and Samsung Galaxy J4+. 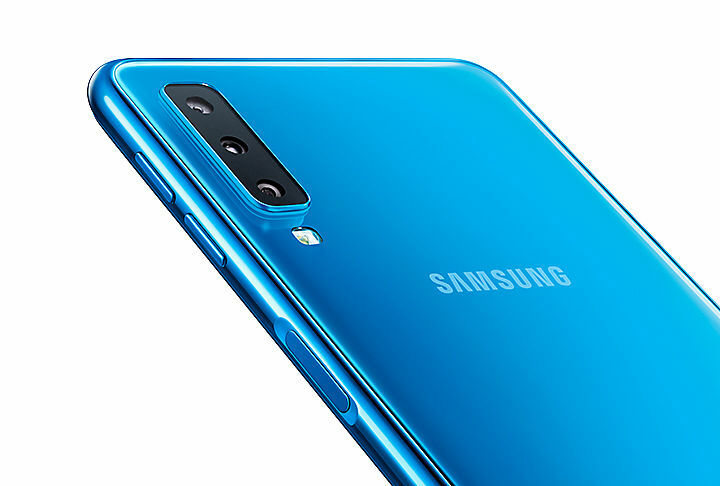 The smartphone with triple rear cameras is getting another price cut. And boy is it good. It cost Rs. 42990 when it first launched and we thought the phone didn’t deliver a performanSce worth its price. But when the new year rolled, Samsung decreased the price of this phone by about 2K to Rs. 40,990. However, that decrease was nothing compared to what you are getting now. The price of the Samsung Galaxy A7 has been brought down to Rs. 33990. That is a Rs. 9000 drop from its original price and this price brings the A7 to a whole new price category. 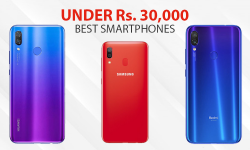 At this price, the AMOLED screen, the awesome loudspeakers, and the build quality challenges even the Xiaomi Mi A2 as one of the best phones under 35K. The only one phone that may be better is the Pocophone F1. If you were looking for a Samsung phone this new year, buy the Galaxy A7. At 34K, its a steal. Samsung Galaxy J8 was priced at Rs. 33,490 when it launched. It was reduced to Rs. 29990 with the New Year’s offer. 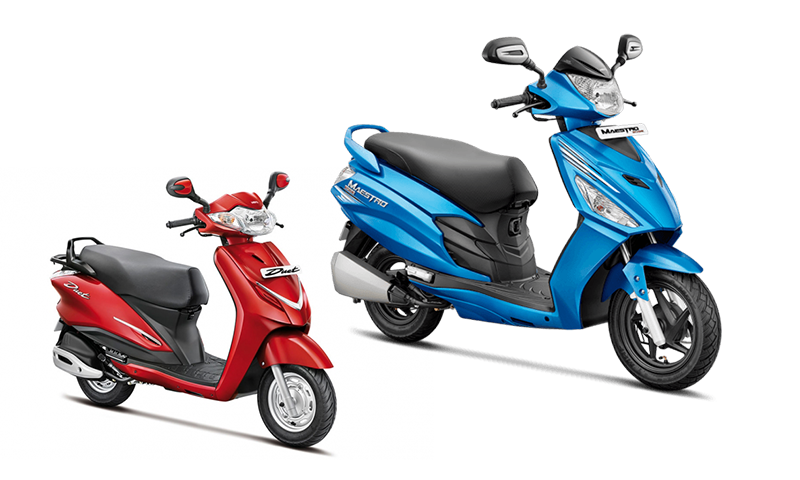 Now, the price has been further slashed to Rs. 27390. That is a decrease of Rs. 6000 over the original price. This does make the Samsung Galaxy J8 far better purchase than it was when it launched. But, Snapdragon 450 for 27K still makes me angry. If you can, buy the Galaxy A7 instead. The glass sandwich design gives the J6 Plus a shiny look and a premium feel that the Mi A2 can’t deliver. But the performance was a different thing. The 4GB RAM variant of the J6+ had the price tag of the Mi A2 but the performance of a phone that should have cost about 10K less. But now, the Samsung Galaxy J6+ costs just Rs. 23,290. This is about 8K less than its original price of Rs. 31,790. Though this still doesn’t make the J6+ the best budget smartphone, it takes it real damn close. Had this phone released at this price, it would have sold like hot cakes. These two phones were released about six months apart in Nepal. The J4 was launched in July 2018 and it was priced at Rs. 20690 for the 3GB RAM variant. It didn’t receive a price cut in Nepal for the new year but it is now available at Rs. 14490. This is a price drop of about Rs. 6000. The J4+ was an updated version of the J4 and was launched in December 2018. It had a new 18:9 aspect ratio and slightly larger battery. But, it swapped the super AMOLED screen of the J4 for an LCD panel. It cost Rs. 19390 at launch but it is now available at Rs. 15590. That is about 4K less than its starting price. Only one word can aptly describe these discounts – massive. Decreasing about Rs. 9000 is no mean feat on a mid-range smartphone. Hell, it is difficult to reduce 9000 even on a premium smartphone where the profit margin is high. Samsung even has decreased about Rs. 4000 on budget phones like the J4+. This means two things. First is that they want to clear the stock of these old phones before they bring new ones. So, we are expecting a wave of new Samsung smartphones to hit Nepal. 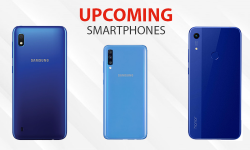 Samsung Galaxy M10 may be one of them. Second is that Samsung is not selling as many smartphones in Nepal as it used to in the past. This may be due to the ever-increasing influence in the budget and midrange market by Chinese manufacturers like Xiaomi and Huawei. This increasing influence is evident in our best budget smartphone poll and the best midrange smartphone poll. If Samsung isn’t careful, it may finally lose its throne as one of the top smartphone sellers in Nepal very soon.